The School of Design Office of the Dean Records – Additional Correspondence was transferred to the University Archives from the School of Design in various accessions between 1955 and 1971. Eight cubic feet of the original accession were integrated into UPB 8.4 Laird Administration Records in 2002. During the reprocessing of the UPB 8.4 Koyl and Perkins Administrations Records in 2017 two cubic feet of records where transferred into this collection. The School of Design, Additional Correspondence Records are organized into series by the administration (currently: Laird, Koyl, Perkins, and Copeland). The Copeland Administration records are further organized into sub-series: Course Evaluations and Personnel Files. Each series is arranged alphabetically. The School of Design had its origins in the School of Architecture, which opened on October 7, 1890 within the Towne Scientific School. In 1921 the School of Fine Arts was opened. This later became the Graduate School of Fine Arts in 1959, and eventually the School of Design in 2003. Over the course of its history, the School of Design has been led by Warren Powers Laird (1891-1932), George Simpson Koyl (1932-1950), G. Holmes Perkins (1951-1971), Peter F. Shepheard (1972-1979), Lee G. Copeland (1979-1991), Patricia Conway (1991-1995), Garry Hack (1995-2008), Marilyn Jordan Taylor (2008-2016), and Frederick “Fritz” Steiner (2016-present). The School of Design Office of the Dean Records Additional Correspondence contains additional files from the administrations of Warren Powers Laird, George Simpson Koyl, and G. Holmes Perkins that were not incorporated into the main Office of the Dean Records (UPB 8.4) when processed. The Laird Administration records are minimal, and pertain to the Association of Collegiate Schools of Architecture and the John Stewardson Memorial Scholarship in Architecture’s early records. 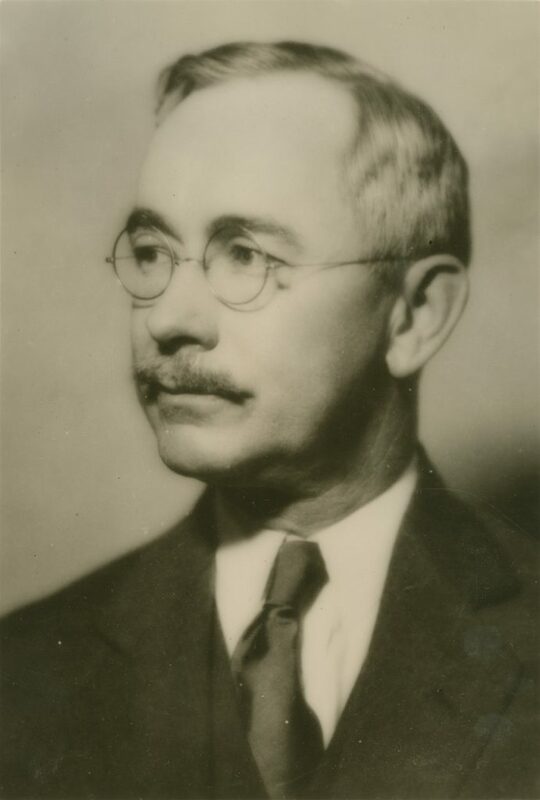 The Koyl Administration records consist of personal correspondence, and the John Stewardson Memorial Scholarship dating from the 1930s – 1940s. 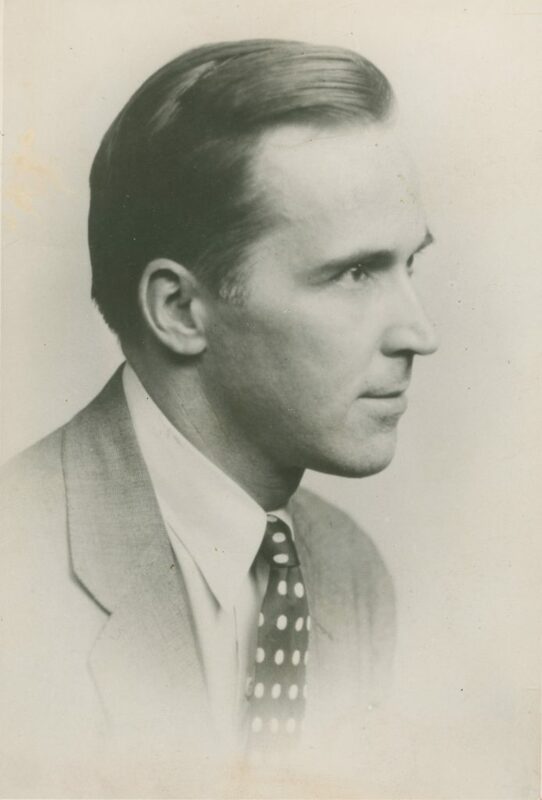 Researchers interested in American reaction to the early years of World War II should review the John Stewardson Memorial Scholarship in Architecture Award folders from 1938, as they contain correspondence from the winner discussing his travels in Europe from 1938-1939. The Perkins Administration records contain material dating from the late 1950s to the late 1960s. The Copeland Administration files consist of Course Evaluations and Personnel files. The records are currently closed under University rules. Researchers interested in the development of the School of Design should also consult the individual administration records in UPB 8.4. 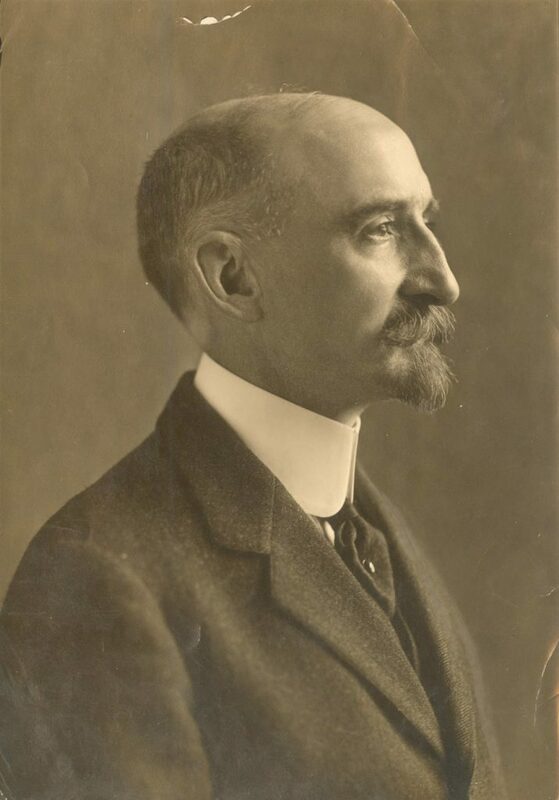 Pictures Formerly in Fine Arts Library n.d.